IT Infrastructure blog | The Technologies i worked and still working…..
No doubt that one of the most difficult certification in IT industry is Certified Information System Security Professional (CISSP). This certification will give us globally recognized expertise in the field of Information Security. iSC2 conducting CISSP exam and the details you can see here http://www.isc2.org website. I am planning to give some of the resources that yo can follow to obtain the CISSP certification. These findings i have got it from different forums and tech community. There is no dumps available for CISSP exam. Only the way to obtain the certification is to read a few good books and attend some good training which is conducted by iSC2 or any other third parties. Please note that below books are the favorites books which i could find in discussion forms in net. There are lot of other books available in the market which you can buy your own interest. Plus you can get some almost real questions & answers from below quiz engine. It will be good if you could able to attend a boot camp from Isc2 or any other third party before attend exam. normally people attending just before exam date, i.e around 2 weeks before the exam. And iSC2 started computer based exam that you can written from VUE. No more paper exam available now. This post would like to describe how to rebuild indexes in MS SQL 2008 R2. There are many ways to rebuild indexes in SQL. 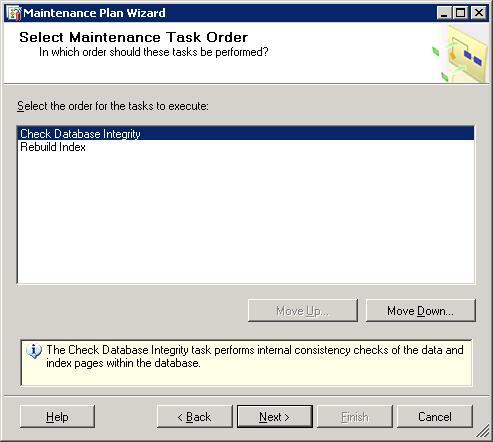 Here we will see how to use Maintenance Plan tool to rebuild whole indexes in a particular database or whole databases in SQL server instance. It’s simple but need to take care little bit. Launch the wizard and click next. 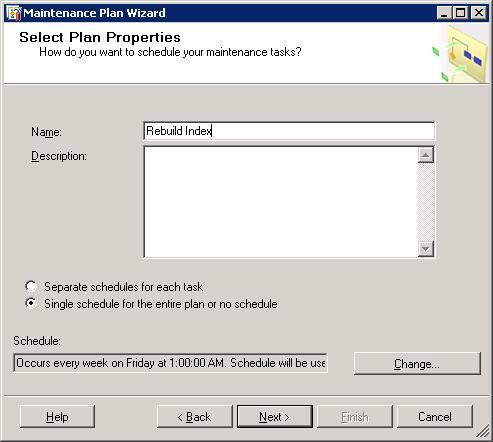 Give the Name of the Maintenance Plan wizard. Set schedule if you want to run every week or according to your choice. Click Next and select Check Database Integrity and Rebuild Index tasks. Check Database integrity is an useful choice before do the rebuild because if database has any integrity problem then no need to do the rebuild of index. One thing you have to notice that Rebuild index task is high CPU and very I/O intensive and it locks the database resources as well. So better to do this on off business hours. Rebuild index task will do the update statistics and reorganize task. So no need to select these two tasks if you are doing a rebuild index. 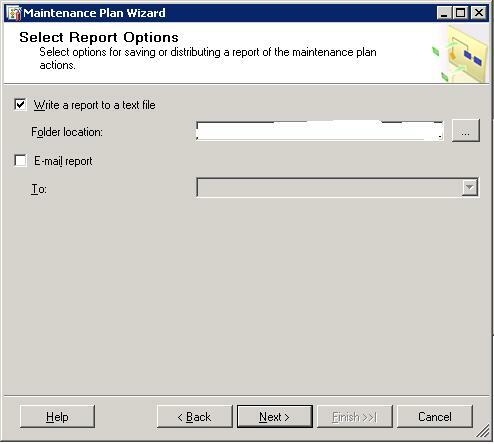 It’s a common mistake we could see while using Maintenance Plan Wizard that select all the tasks even if not necessary. It will slow down the performance of your SQL server. 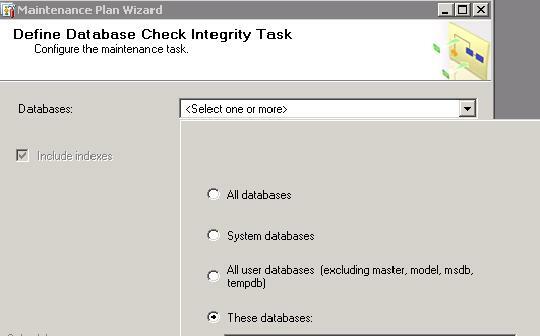 Click Next –> Select which database you want to do the Database Integrity. Or select whole database. This step will repeat to Rebuild index as well. This task will run based on the schedule you have mentioned. 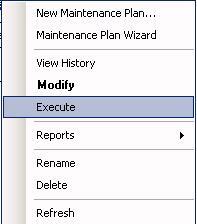 Or you can trigger the task when you want from Maintenance Plan section. 19,000 people fit into the new Barclays Center to see Jay-Z perform. This blog was viewed about 65,000 times in 2012. If it were a concert at the Barclays Center, it would take about 3 sold-out performances for that many people to see it. Found that backup job has failed and can see below error message in DPM console. In tape library as well there was an amber light showing. Tried to re run the backup, did a inventory, rebooted the tape library, nothing worked. But when i login to the tape library GUI console through IE could see that below error. This labeled tape removed from library and re run the backup job. Starts working fine. VHD’s provide storage for virtual machines and are stored on physical media as .VHD files. While creating a new virtual machine we can create VHD’s or can select existing VHD’s which we already created or used. Or we can add a VHD later and can complete the VM creation wizard. OK. Now i want to give an additional drive or partition to this VM. 1) Create a VHD from hyper-v console. These are the two method we can assign disks to VM’ from hyper-v console of the Hyper-v server. To add any hardware VM must be shutdown. Or from SAN you can directly map the hard disks in to VM’s by using iSCSI initiator in windows. TechEd is Microsoft’s ultimate technology geek fest that you can’t afford to miss. This year teched happend in Newzeland and Australia. These teched covered Exhange and Lync technologies. Here is the link you can watch the sessions if you missed. Microsoft released both Exchange 2013 and Lync 2013 RTM version. Download and play around…happy learning…. 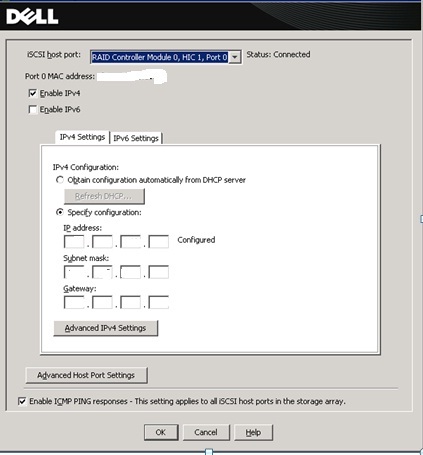 In this article we will see how to provision a Dell 3200i iSCSI storage device in network. 1. Rack Mount the device and connect power. It’s a 2u device and 12 bay slot to add hard disk. 2. Connect two cables from each managment port to one of the server Lan1 and Lan2. To do the initial configuration of storage. by default ip address of managment ports are 192.168.128.101 and 102. Same subnet ip given to LAN1 and LAN2 of the servers. 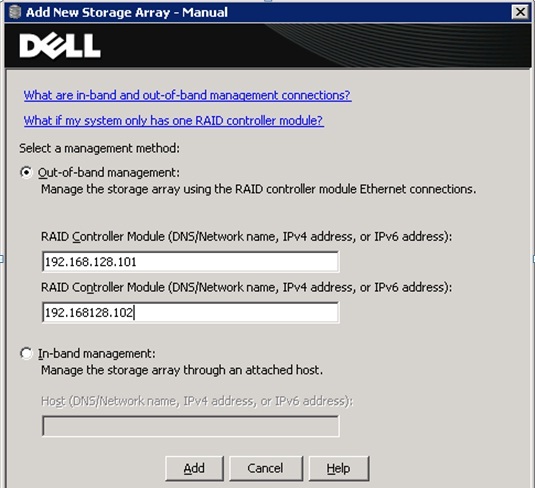 Installed Dell resource media kit in server ( shipped with device). 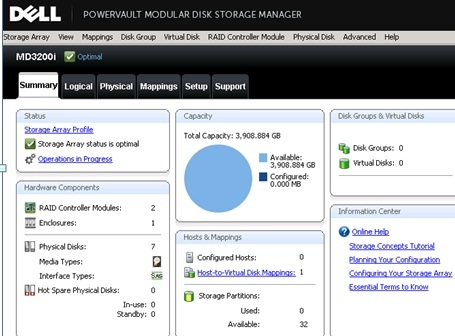 By using Dell Modular disk manager utility (MDSM) will do the initial configration. 3. 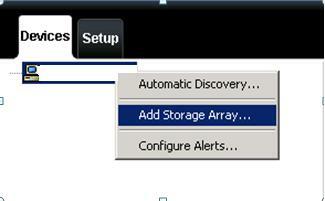 Add Storage Array . 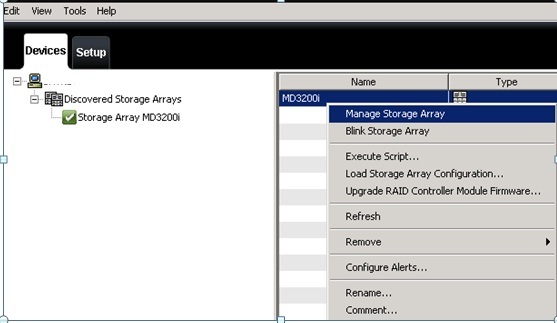 Open MDSM from management server where managment port are connected. Below ip addresses are the default management port ip address. We are using out-of-band management method to configure the device. Out of band means using manament port for device managment. SCCM 2007 console has been installed to few of the of help desk team machine. But unable to open the console. below error was throwing while accessing. Help desk users was not member of “SMS Admins” local group in SCCM server. “SMS Admins” group was not having WMI permission. Added helpdesk users to “SMS Admins” local group in SCCM server. – Add “SMS Admins” group to DCOM security for “Launch and Activation Permissions” in SCCM server. 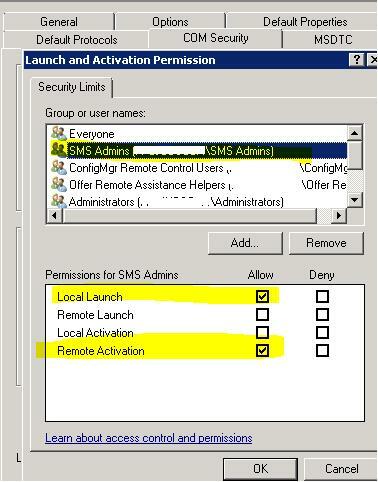 – Gave “Remote Activation” Permissions for “SMS Admins” group for DCOM. Click on Edit Limits under Launch and Activation Permission->add SMS Admins group from SCCM server . Thanks to Jamshi who is my friend and colleague to help us to troubleshoot this issue. Note Remove all interim updates for Exchange Server 2010 SP2 before you apply this update rollup.